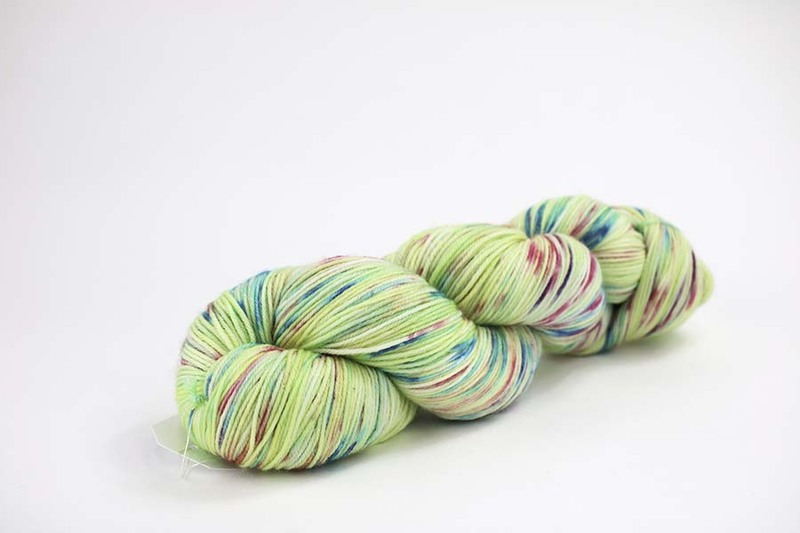 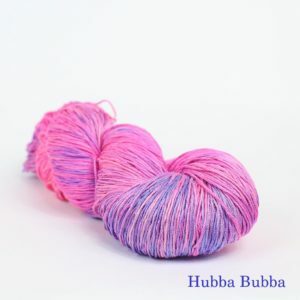 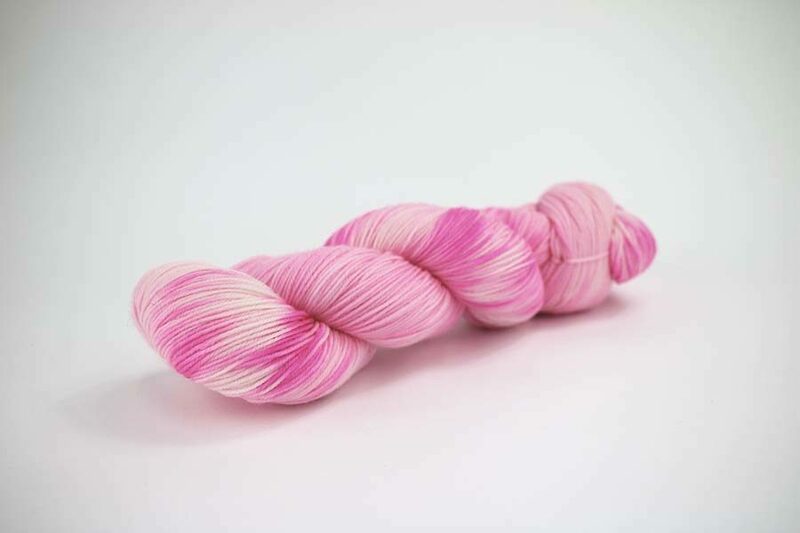 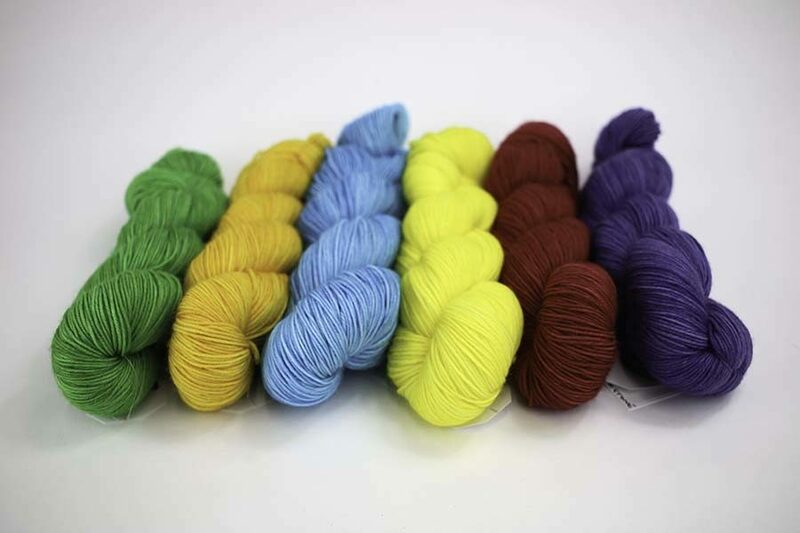 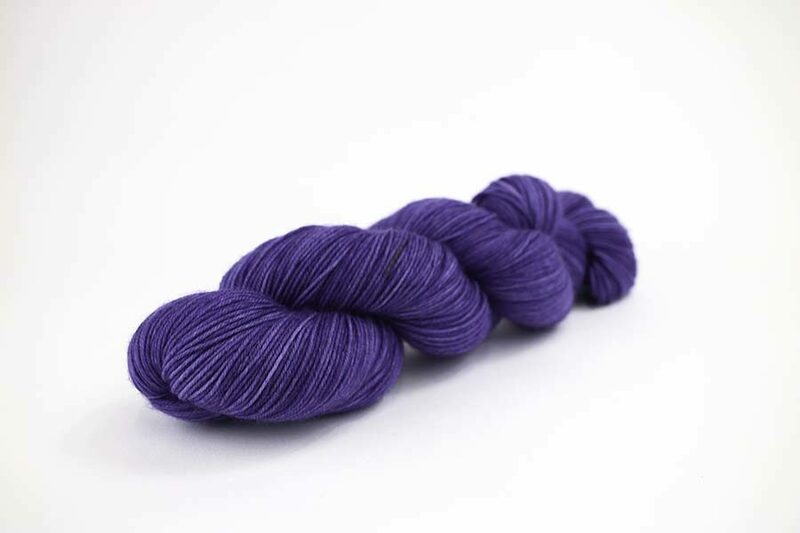 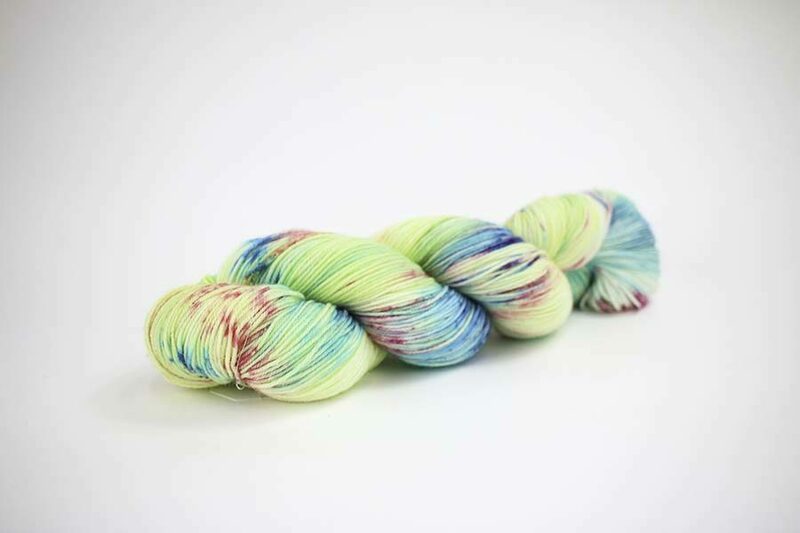 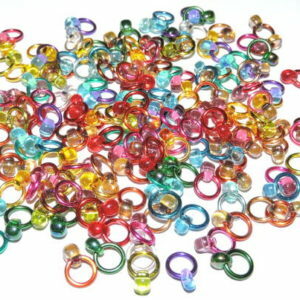 View cart “Infinity Stones Mini Yarn Pack” has been added to your cart. Unfortunately, Sunflower has been discontinued, what is left is what there is. 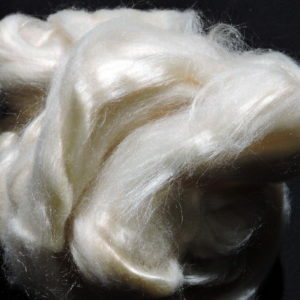 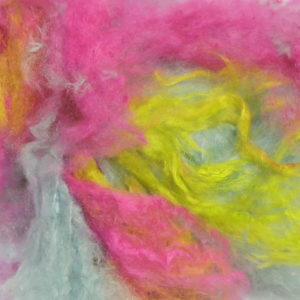 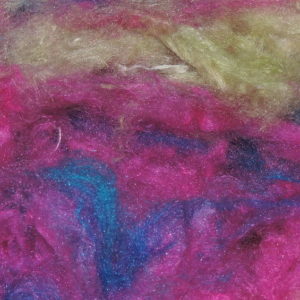 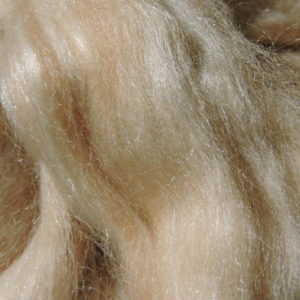 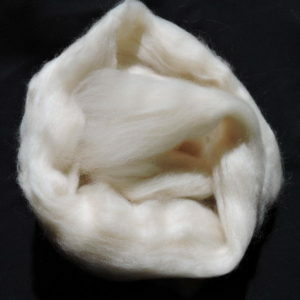 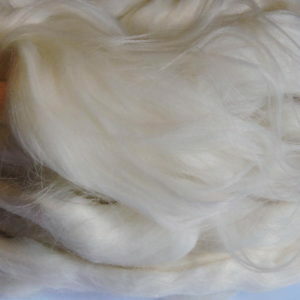 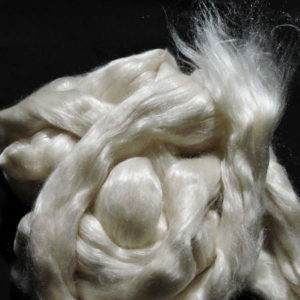 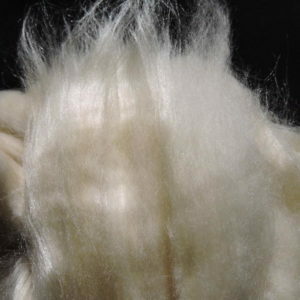 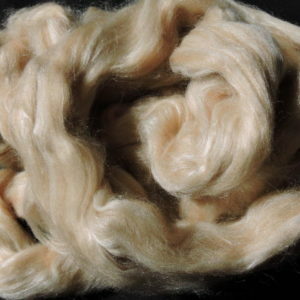 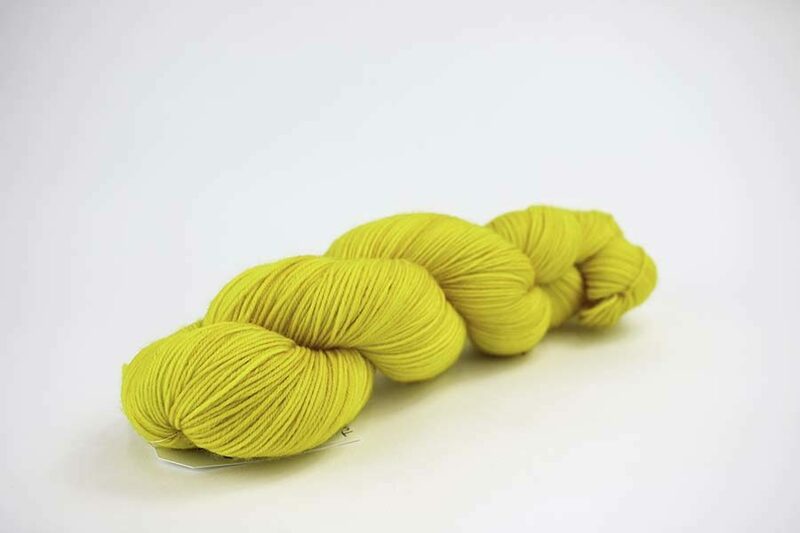 Sunflower is lovely soft yarn, 80% wool 20% Nylon. 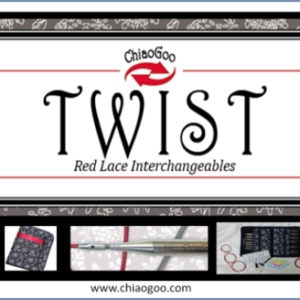 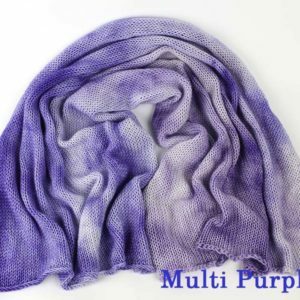 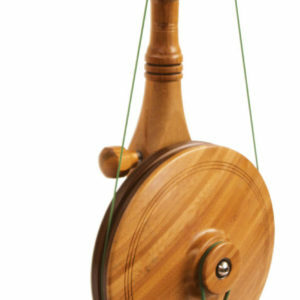 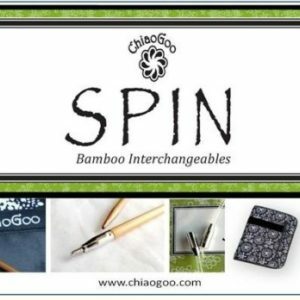 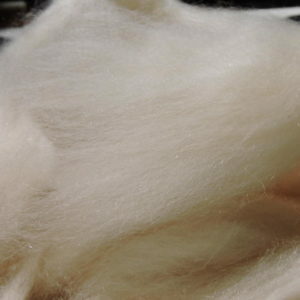 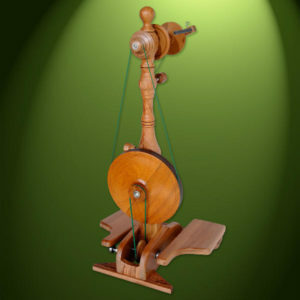 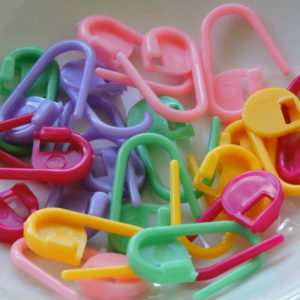 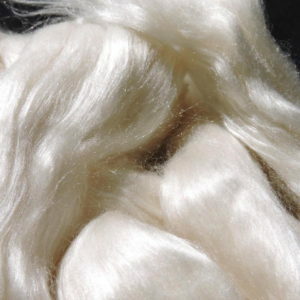 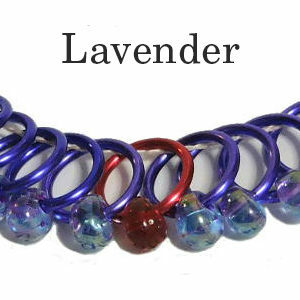 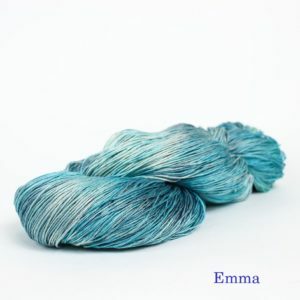 Perfect for socks, but also makes gorgeous shawls. 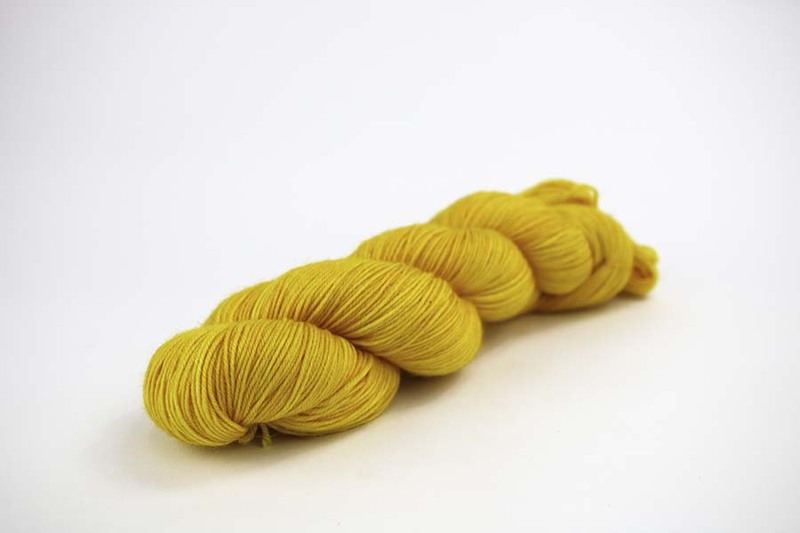 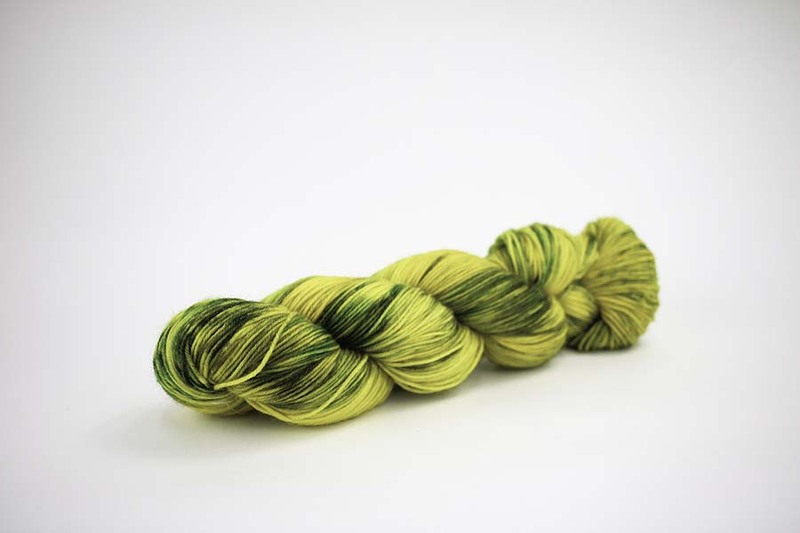 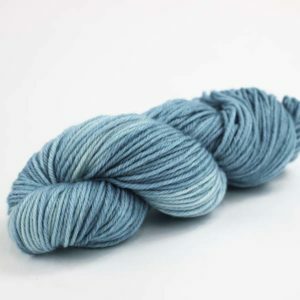 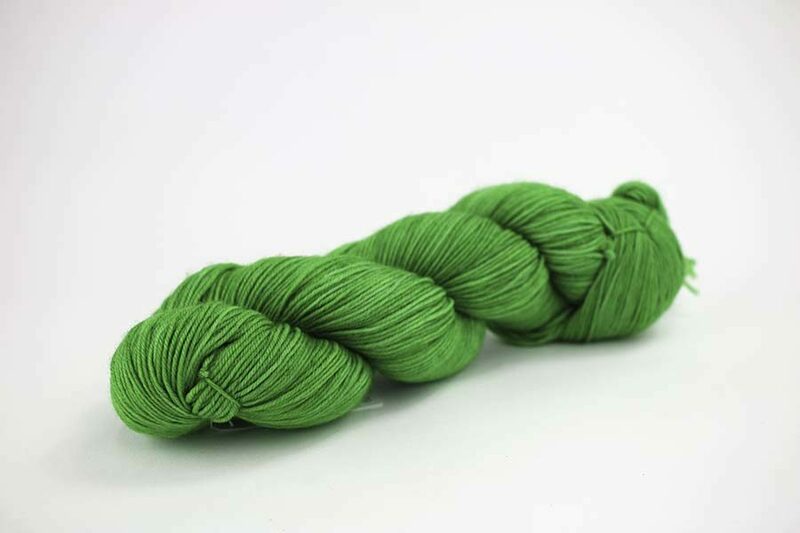 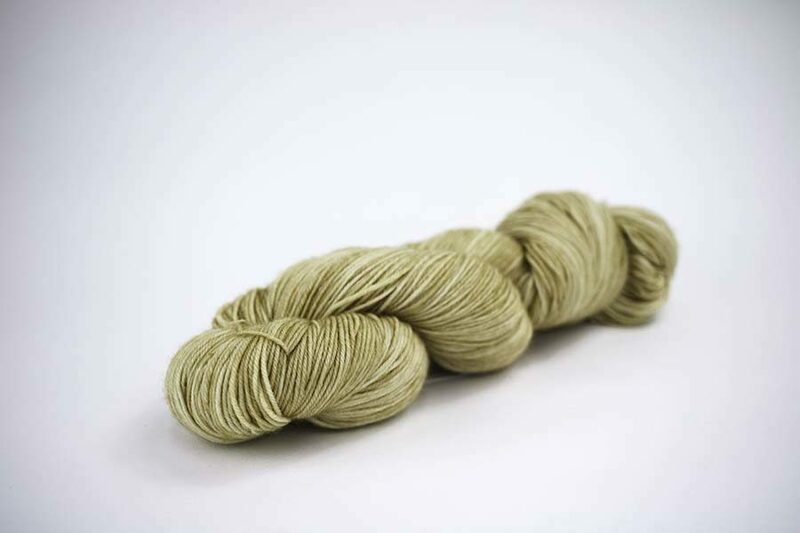 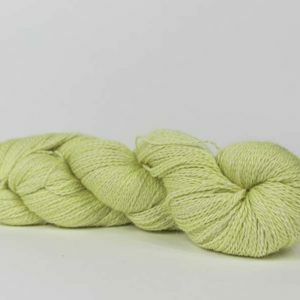 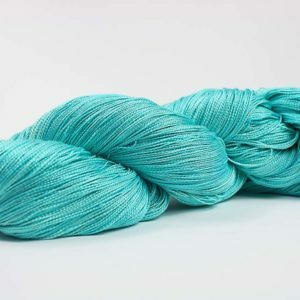 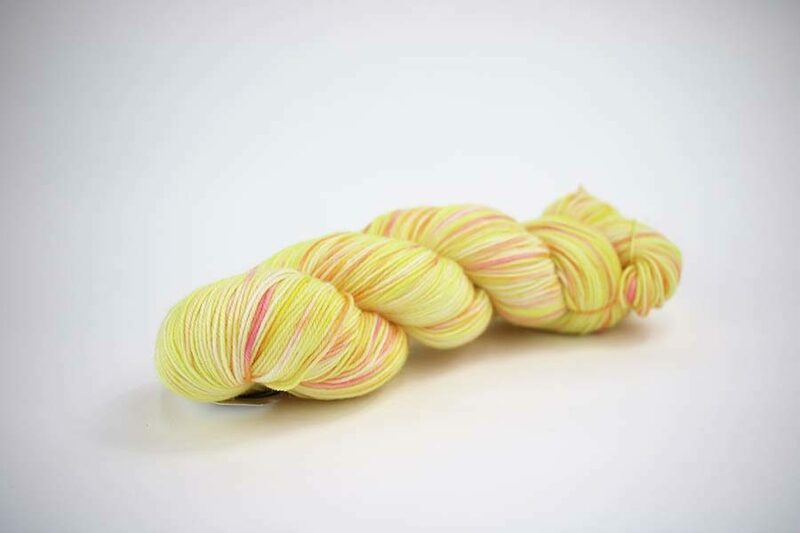 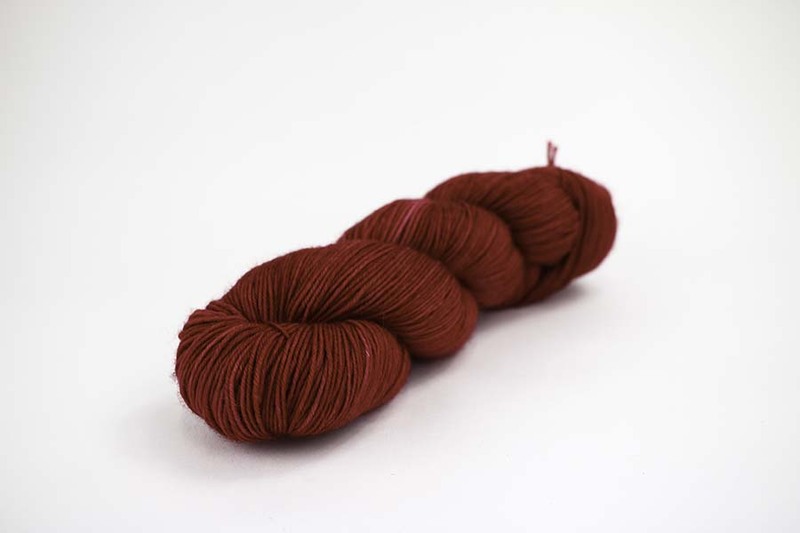 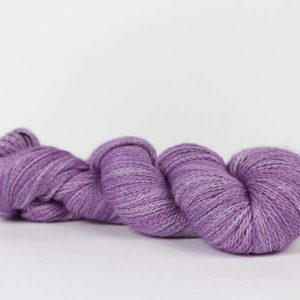 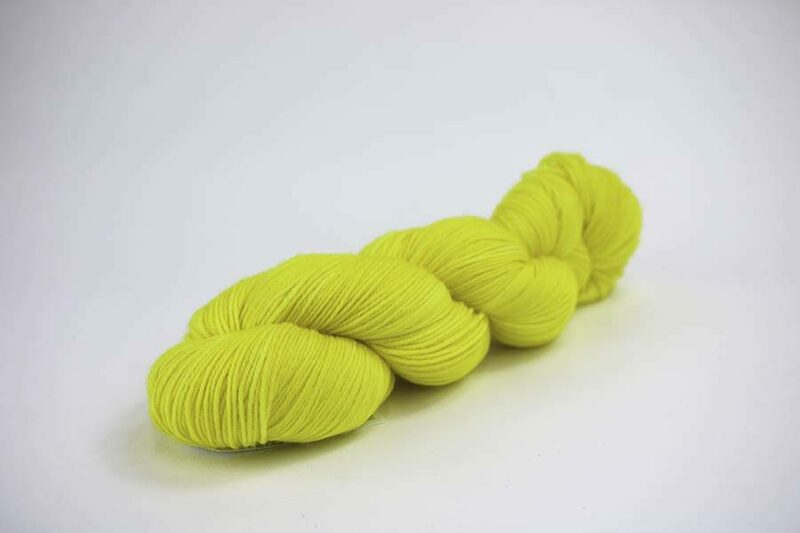 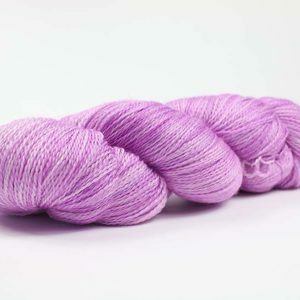 While this yarn is technically machine washable, it has been hand dyed and would, therefore, recommend hand wash.
Sunflower sock is definitely one of my favourite yarns. 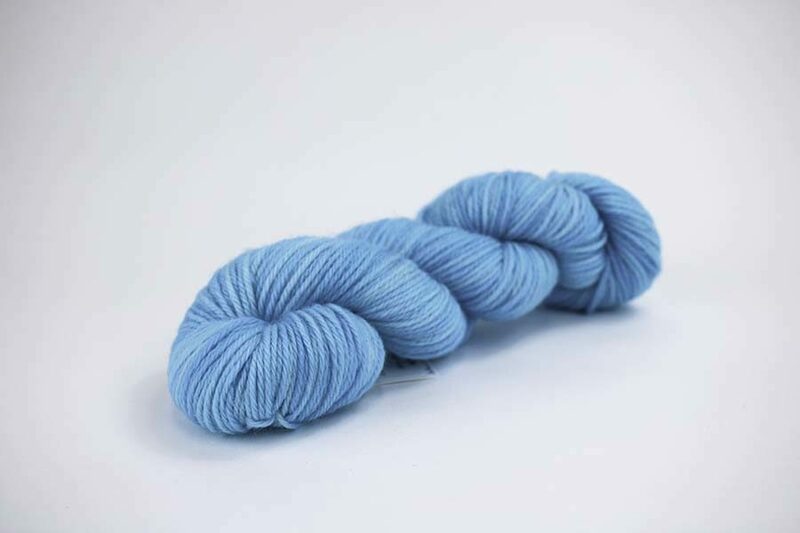 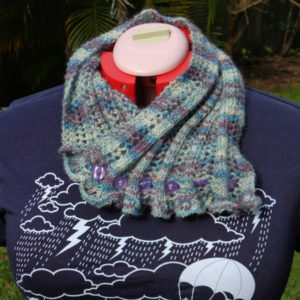 The stitch definition is fantastic and it feels wonderful to knit with. 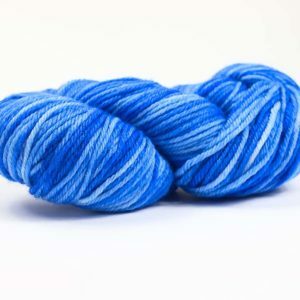 Highly recommend this yarn for anything from socks to shawls! 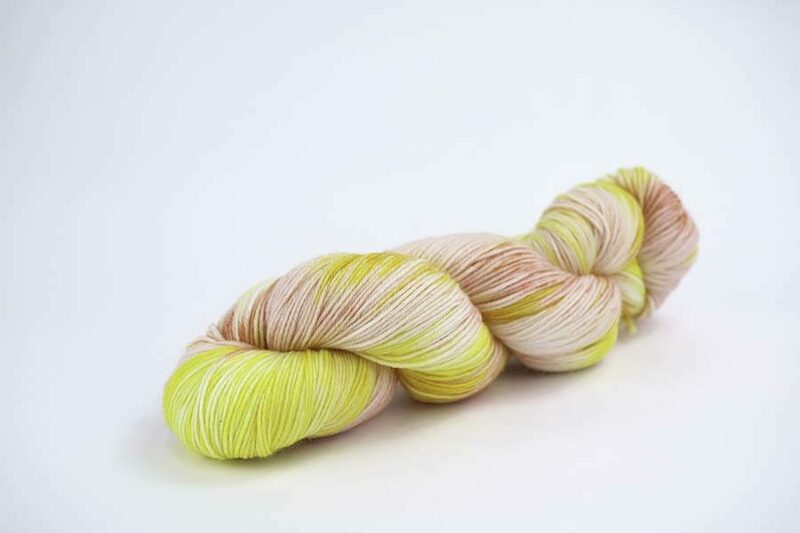 Gabriele 2017…..I purchased this sunflower yarn at the craft show recently,and I couldn’t wait to start knitting with it…And it has met all my expectations and more.It is such a beautiful yarn and the lace shawl I knitted with it feels so soft and the colours are glorious..It was a real pleasure to use and I will definitely be purchasing more of this gorgeous yarn…Thanku Chantelle..